Take your 16-hour continuing education course online. A Board of Cosmetology approved class. Required to renew your cosmetology license. Take your 4-hour initial HIV/AIDS course online. Board approved for initial licensure, license by endorsement, license by exam, or reinstating null and void licenses. Take your 2-hour HIV/AIDS course online. A Board of Cosmetology approved class. 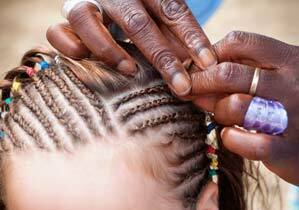 Required to renew the license of hair braiders, hair wrappers, and body wrappers. Don't know which class to take? Approved by the Florida Board of Cosmetology. 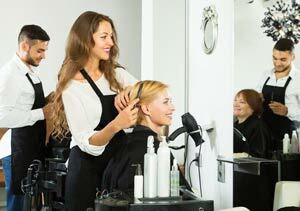 Your class completion is automatically reported online to the Board of Cosmetology. Classes are valid for all: cosmetologists, hair braiders, hair wrappers, body wrappers, facial specialists, full specialists, and nail technicians.